The problem with plenaries is that they are one of the most important elements in a lesson and yet they don’t always go as well as we would like them to. Here we look at solutions to some of the most common problems. Problem – I have no idea what a plenary is. Problem – I never know what to use as a plenary. Solution – See this page on plenaries for a few ideas. Before making your choice, remember to consider the objectives you are reviewing, the time you can afford to allow, and the nature of the pupils. Problem – I never get round to the plenary. Solution – Work out in advance how long the plenary will take and therefore at what time you absolutely must start it. Plan an activity before the plenary which can be variable in length. You might for example, plan to consolidate learning by tackling “Exercise A” – but that does not mean all pupils have to do the whole exercise, so challenge them to see how much they can do in the time available before you need to start the plenary. Problem – Pupils think the lesson is over the minute I start a plenary activity and they stop paying attention. Solution – Describe/exhibit/explain the plenary activity at the start of the lesson, and tell them that this will be used to assess how well they have met the lesson objectives, so that when you introduce it later they are primed to take it seriously. Alternatively, you could put the pupils themselves in charge of managing the plenary activity. Problem – My plenaries keep going wrong. Solution – Make sure you know what you want the plenary to achieve. 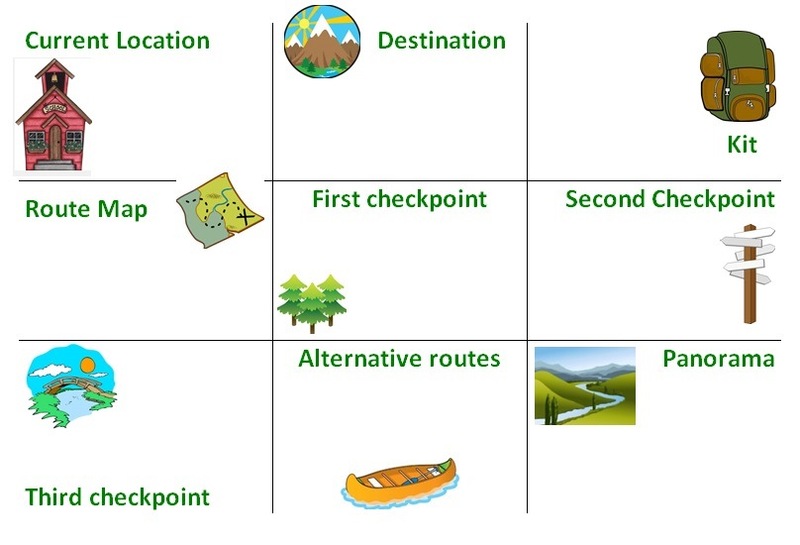 Plan your plenary first, then plan a lesson which sets the scene for it. Consider sticking to a set range of plenaries, so that the pupils become comfortable and confident with the format of each one. Problem – My plenaries work well, but I am starting to get bored with them myself. Solution – Try some new ones, or just vary the way in which you go about the old ones – can you put a time-limit on them, turn them into competitions, get the pupils to run them, etc? Problem – I feel like the plenary is just repeating what we’ve already established. Solution – This may mean you’ve already done a “plenary” without recognising it as such. Or maybe you are just repeating what has been established, which should help to consolidate the learning: provided you go back over it in an engaging way, there is nothing wrong with this at all. 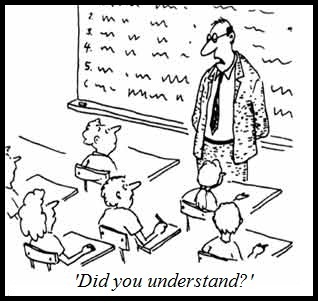 Problem – I don’t like teaching according to a set plan and don’t believe every lesson has to end with a plenary. Solution – That’s fine, so long as you are confident that the pupils are meeting their objectives, and so long as you are providing alternative opportunities for the pupils to appreciate the progress they are making. The best lessons tend to have several mini-plenaries which just seem to happen naturally as the learning develops, but are of course all part of the plan! 1. Where am I starting from? 2. Where do I want to get to? 3. How do I plan to get there? 4. How will I check I’m on the right route? The image above [click on it to enlarge] takes this approach and applies it to lesson planning. Read more on our Progression page.